Blessed with sea, sun and endless things to see and do, it offers a way of life that lets you forget the rest of the world and relax in the most secluded and unspoiled surroundings. Established over 80 years ago, the Haven comprises of 38 spacious en-suite chalets scattered within a tranquil, garden-like environment. 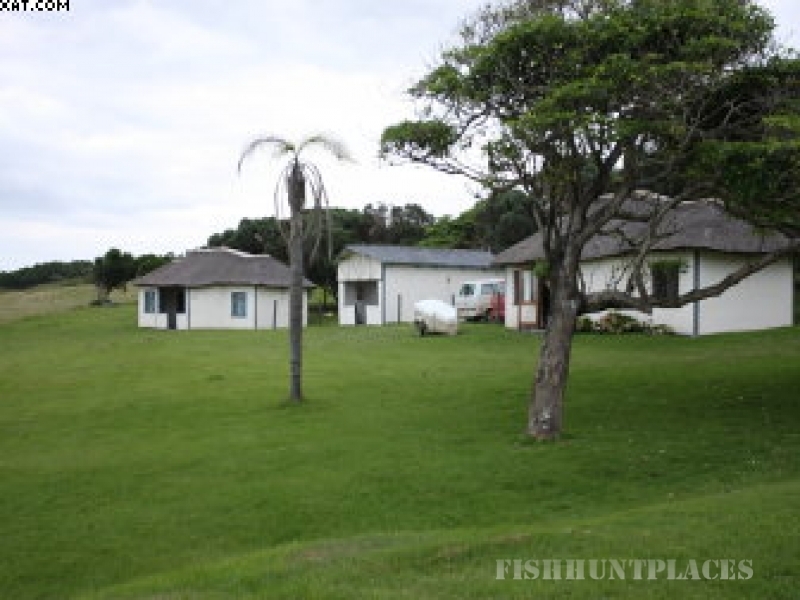 Located at the mouth of the Mbashe river, the Haven has long been renowned as one of the prime fishing destinations in South Africa. 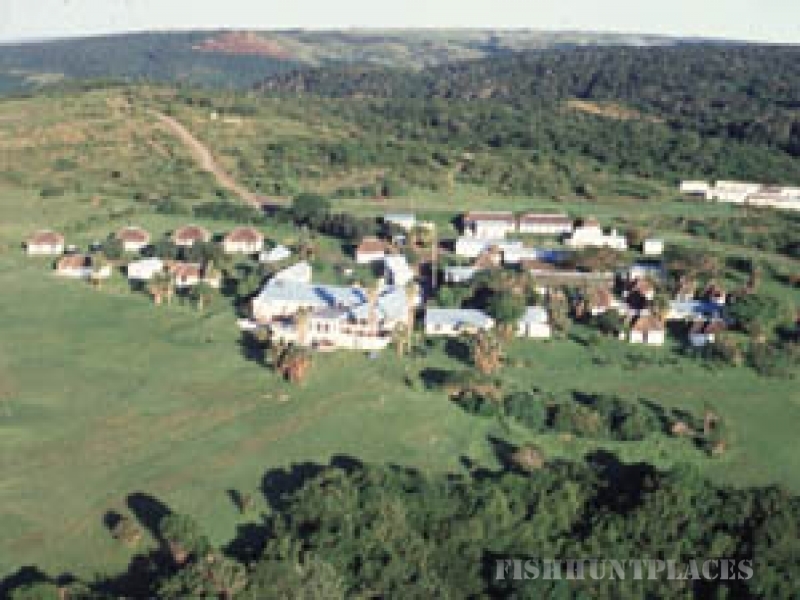 But that is only one of the many reasons to visit this unique Transkei Wild Coast resort. 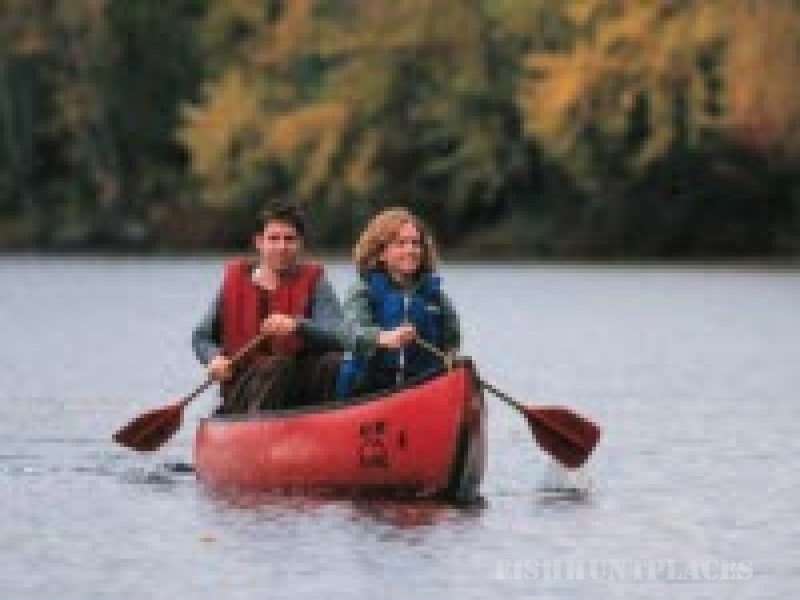 Some of the other activities you can enjoy include hiking, horse riding, mountain biking, swimming, birding, exploring, canoeing, tennis, golf, whale and dolphin-watching, snorkeling, 4x4ing. The favourite pasttime of guests, however seems to be .........simply relaxing. Break away to the Haven - unspoiled, unbelievable, unforgettable.